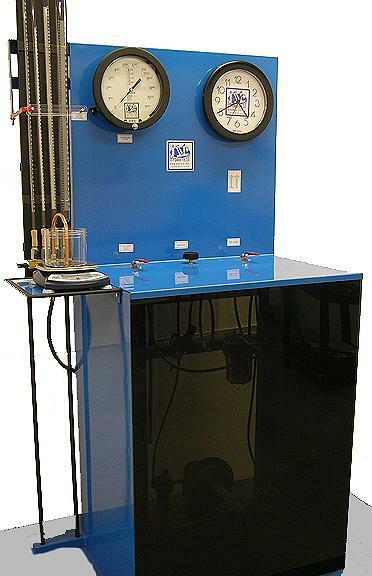 Using state-of-the-art equipment and a team of DOT-certified technicians, Hydro-Stat, Inc. offers hydrostatic cylinder testing on cylinders of all sizes – up to 10,000 psi – and for a variety of uses, including high-pressure, industrial, medical and scuba. We perform all aspects of the inspection, testing and reconditioning. Hydro-Stat, Inc. eliminates the need to outsource any steps, we are able to ensure the highest safety standards while re-qualifying cylinders efficiently and quickly returning them to service. You can ship your empty cylinders to us or make arrangements with us to pick them up, even those that may not be usable again. We then inspect them and ensure that they meet U.S. DOT (Department of Transportation) requirements for safety. 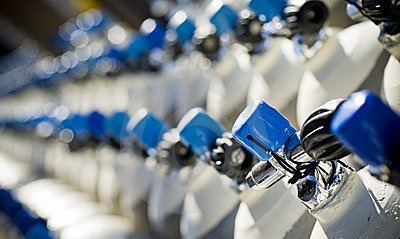 We notify you prior to replacing the main valve if necessary (for an additional cost). If you require it the cylinder(s) can be painted at our facility. We also carry a full line of replacement and repair parts for a variety of cylinders. Contact us today for more details. We look forward to serving you.